Fill out the form below to learn how to find & nurture leads, close more deals, and maximize ROI! 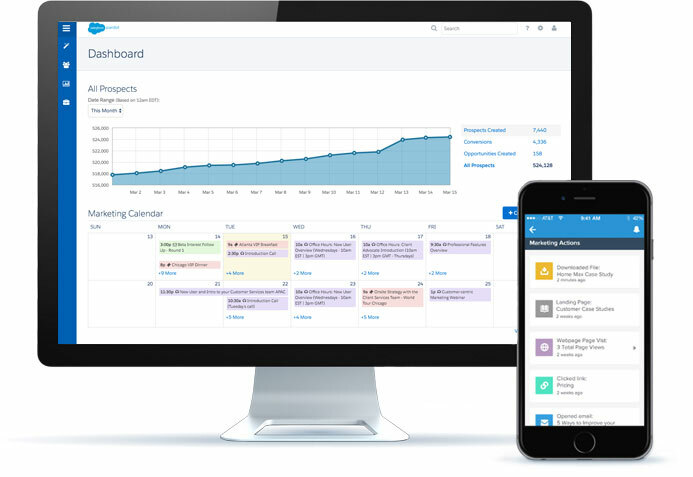 Want to see why Pardot is the official B2B marketing automation app from Salesforce? Check out this 1-minute overview to see how you can transform your business today! You'll see how easy it is to create, deploy, and manage online marketing campaigns that increase revenue and maximize efficiency.